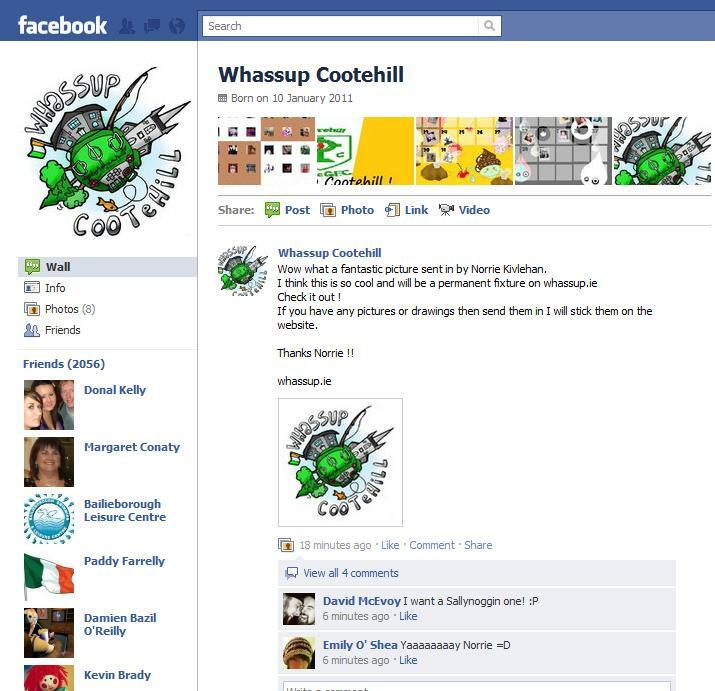 Lightning speed work for Whassup Cootehill's Facebook page. 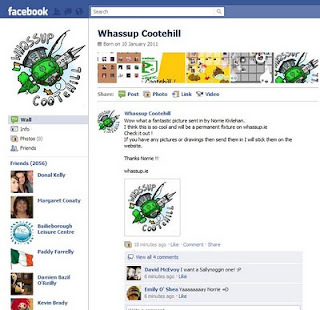 Yay!!! 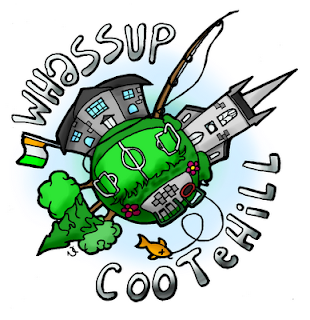 Whassup.ie is a community website for the town of Cootehill, you can check it out by clicking here.